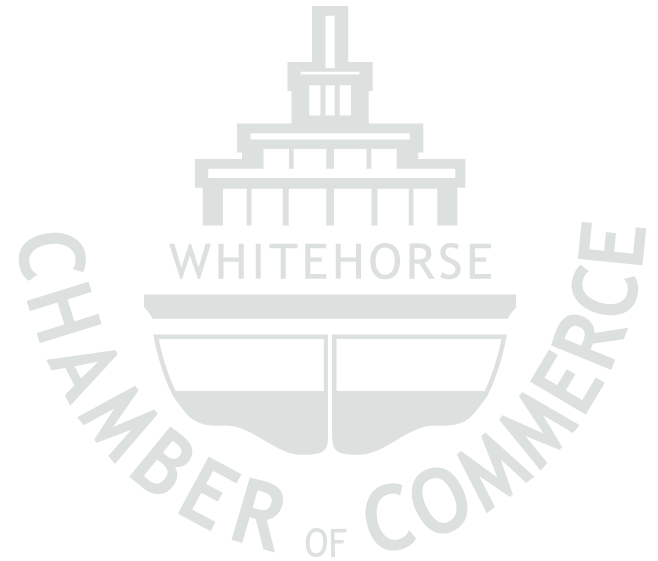 On behalf of the Whitehorse Chamber of Commerce Board of Directors, we welcome Colette Acheson to the role of Executive Director. Her business background includes 8 years starting and running a small business in Lethbridge, and an additional 10 years as a self-employed management consultant working with dozens of diverse clients including the Lethbridge Public Library, Benchmark Glass, the Blackfoot Canadian Cultural Society, and NGO’s from all sectors over 3 years as co-founder and head of Program Development for the Center for Board Development. Ms. Acheson first began learning about the ins and outs of business and marketing in her early employment as an award-winning sales representative first with the Lethbridge Shopper where she was recognized for the highest sales achievements in her level and then Rogers radio station Rock 106 where she was honored for developing and selling innovative new multi-media combo packages. Since moving to the Yukon, she has worked for five years as Executive Director at the Yukon Association for Community Living where she developed several new programs, raised the community profile, and increased revenues from $160k in 2013 to over $700k in 2017. Together these diverse experiences provide Colette with a solid foundation in understanding business and community needs and the important work of the Whitehorse Chamber. Colette describes herself as a lifelong learner, including most recently completing a Graduate Certificate from Royal Roads University in Values-Based Leadership. We appreciate the unique perspectives this will bring to her role, and the collaborative spirit with which she views our business community. Colette is most excited for the opportunity to connect individually with both Chamber members and the business community at large, to hear about their perception of the role of the Chamber in their businesses and organizations, and the opportunity to add value to those relationships. Colette’s love for her city and community is evident; having moved to Whitehorse in 2013, she has a fond appreciation for the accessibility and impact of working in a smaller community, and being blessed with the amenities and Whitehorse’s spectacular surroundings. Her commitment to the quality of life here has been demonstrated through volunteer involvement with the Yukon Anti-Poverty Coalition, Sundogs Toastmasters, City of Whitehorse Persons with Disability Advisory Council, Yukon Housing committees and stakeholder meetings, and the Yukon Inter-Agency Network on Disability. We encourage you to join us in welcoming Colette to her new role with the Whitehorse Chamber of Commerce – we are very much looking forward to her leadership in our special city. Colette Acheson can be reached at: [email protected] or P: 867.667.7545.